There’s a few players thrown in the mix of being considered the best player in the CWL Pro League at the moment. Given that the 2019 season has already seen four weeks of league play, and two majors, who has been the most consistent player? The CWL Panel shares their thoughts. When it comes to considering who’s the best player in the league right now, we need to look at some of the contenders. 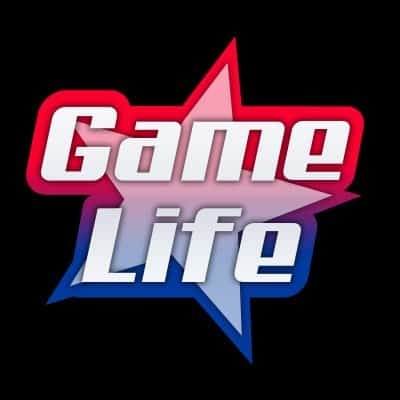 Names like Maux, Mayhem, Priestahh, and Octane come to mind. They have have all shined through the first four weeks of league play and helped make a difference for their team. It also would make sense to consider these players since they all were part of the top 5 CWL players KD going into Fort Worth. But, when we consider who the best player is in the Call of Duty World league right now, we have to dig a little deeper. Consistency is key when looking at all the players. There’s no better metric as it paints the picture of how the player has performed over a duration of time. Taking every player, and looking back over the months how they have performed will definitely make things a lot more clearer. When CWL Vegas ended back in December, a new star was born. His name; OpTic Dashy. Although Dashy was always a very good player, he shined in Vegas, getting a 1.37 KD ratio and earning the tournament’s MVP. He was incredibly deadly at Vegas, especially when he earned the Tempest as the Prophet. As soon as he pulled out the specialist weapon , everyone watching was in for a treat. Opponents would feel his wrath and be taken out one by one with the tempest. On top of it all, his team won the CWL Vegas Open. Dashy’s name has been thrown around with words like the “Almighty Bruce“, “MVP“, and simply “The Best“. But is he currently the best in the league? Unfortunately, Dashy was not able to participate in the first four weeks of the Pro league which was a huge hit to OpTic Gaming. Despite not playing for four weeks, he still made some unbelievable plays at CWL Fort Worth, and many fans consider him to be the best in the league. However, there are others to consider as well. Gunless has been consistent throughout the entire Pro League season. He’s also one of Luminosity’s best players. 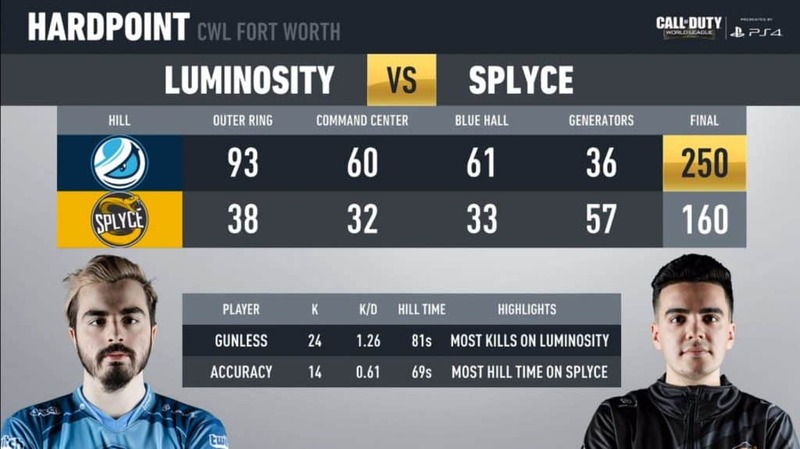 Just this past weekend, Luminosity won the CWL Fort Worth title, and Gunless was awarded the MVP of the tournament. 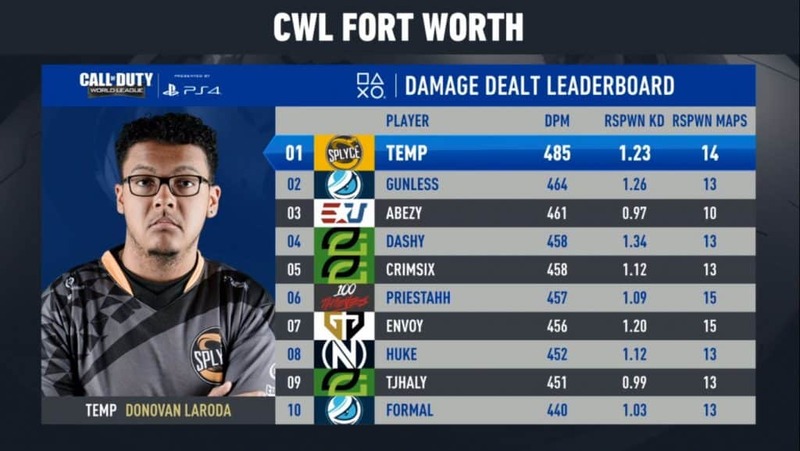 Leading up to Fort Worth, Gunless was on the top 5 list of players with the highest KD’s leading into Fort Worth. Gunless was also a major part of Luminosity’s bounce back in the Pro League, going from 0-4, to getting three consecutive wins against top opponents. 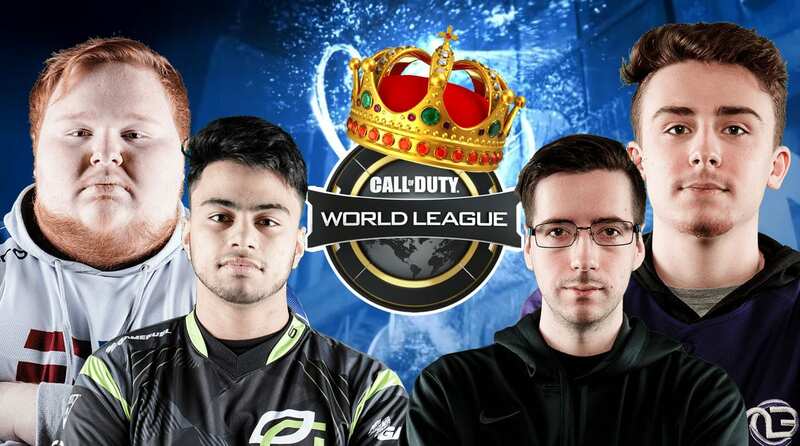 Going into the CWL Fort Worth Grand Finals, Gunless truly broke out from the pack, and showed why he was definitely the tournaments most valuable player, having a 1.26 KD in the game, and having the most kills on Luminosity. Comparing against Accuracy for Splyce, it is not even close. There’s no doubt that Gunless is one of the best players in the game right now. He’s been on fire every since the team went 0-4. With league play starting again, everyone will be looking to see how Gunless will do after a fresh title win at Fort Worth. However, there is still one more player to consider. Best Player in the CWL Pro League Right Now? Temp from Splyce had been one of the most consistent players of the Call of Duty World League. He’s consistently shined in the Pro League, and was Splyce’s best player at Fort Worth. On top of it all, he’s even got the likes of Pacman behind him. Nameless asked that question during the overview of the Damage Dealt Leaderboards on day 2 of CWL Fort Worth. Pacman replied saying, “You know I think Temps the best. I’ve been saying that. That Temps the best player in the game.” Nameless then added that he thinks he will have to jump on the band wagon. “I think I might have to jump on the band wagon just because Temp consistently since Vegas, like, he’s just been unreal“. Read: OpTic Karma 1v1 Envoy from Gen.G. Who will win? This was the day prior to the Grand Finals. And Temp has been on top of the Damage Dealt Leaderboards for two days. But, he just fell short in the Finals. Perhaps the panel might change their views after the results. But it’s highly unlikely given how strong Pacman was behind Temp initially, and how Nameless recognized how consistent Temp was. If he isn’t the best in the league right now, it’s a toss-up between Dashy, Gunless and Temp.